I love lighthouses and was very happy to find this one today as I struggled to find an interesting picture. 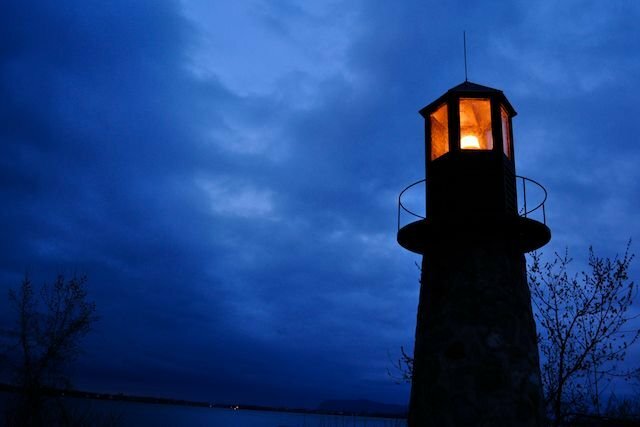 I like the color of the sky with the warm glow from the lighthouse. perfect. Lovely composition and subject - PERFECT!